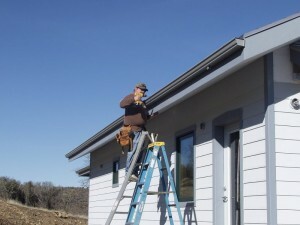 Before deciding to install aluminum gutters to your home there are some things you have to consider. Below is a description of these things, so read it carefully. 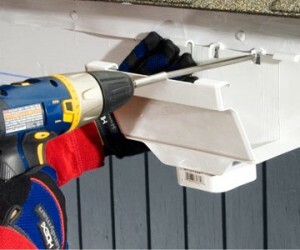 Installing aluminum gutters is as easy as attaching the gutters with the use of some clips. 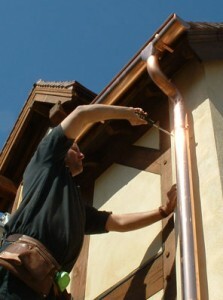 But still is even though seamless gutters are easy to find, installing them is a job that only a professional can do. 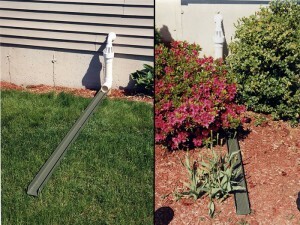 So you can only install them and have seams. 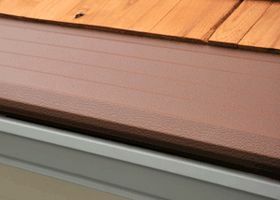 Durability is one quality of aluminum gutters and also aluminum provides less expanding than other materials. 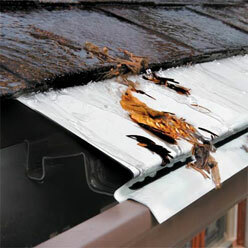 Still you will have problems with the gutters denting in time. 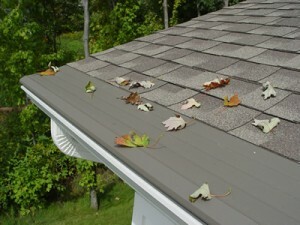 If you like to have a home nicely decorated you can paint the gutters in any color you want. 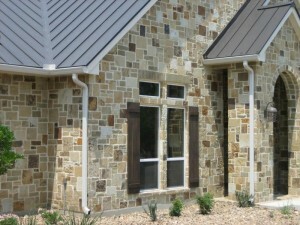 Also aluminum gutters are easily custom made in any way you want them to fit the look of your home. Typically you can find a color option in any budget. 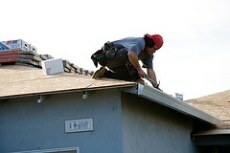 The maintenance process for an aluminum gutter is a simple one. 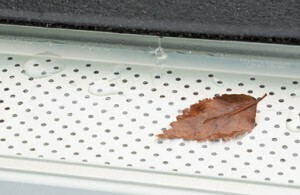 It includes a regular cleaning, and maybe some dent straightening that can easily be performed with a hammer. 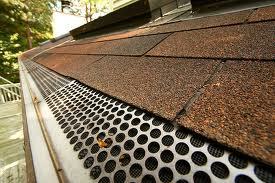 Besides these, the gutters can be left in place. 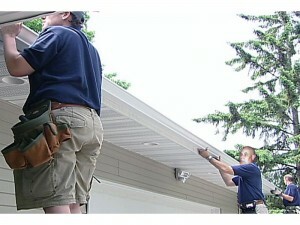 Only one conclusion can be taken from all these: aluminum gutters are a go-for-it choice. 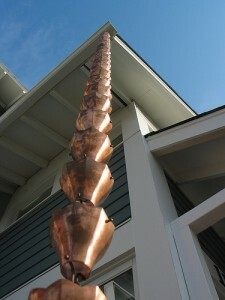 Everything about them is easy and the costs are considerably low.